A typical SEO Program will cost between $575-$2,600 depending on the features and scale required. Most of the modules and services listed here can be utilized “a la carte”, or in bundled packages. Each SEO program is custom for each customer, since each customer has their own unique set of talents, resources, and goals. 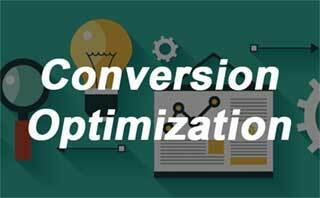 Convert more website visitors into new leads and customers by evaluating the current design and approach of your website, how website visitors interact with it, and what the goal based outcomes are. Content is king. 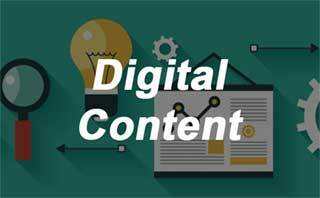 Identify your ideal target customer and most profitable service niches, then deploy a content creation schedule to produce relevant and interesting content to attract and convert new customers. 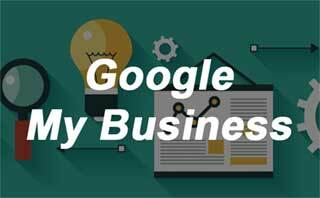 Ensure your business is listed in the Google My Business listings, and optimize your GMB page to rank high in local searches with proper setup, ongoing rank monitoring, and automated page updates. Ranking high in search engines is not enough by itself. You need customers to call you. 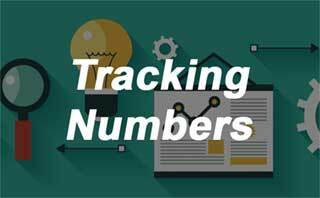 Trackable phone numbers let you truly understand the quantity and quality of the leads that are coming from your website. 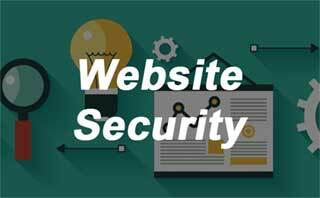 Secure websites build consumer confidence, attract more customers, and rank higher in search engines. Ensure your website is secure with end-to-end protection, monitoring, and security updates. 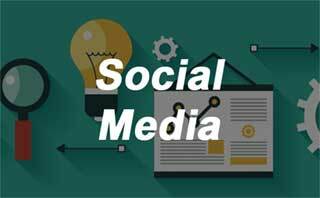 Increase your local online exposure. 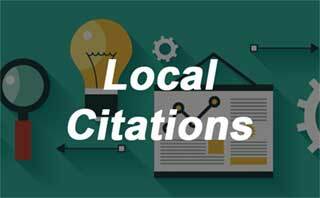 Easily find the key citations your competitors have and identify the ones you need, to improve local search engine ranking factors, website visibility, and market dominance. Prospects search many websites before selecting a company to execute services. Use social media retargeting to reach your best prospects, making sure they choose your brand when they make a decision. In order for search engines, like Google, to show your website, you have to let them know it’s there! 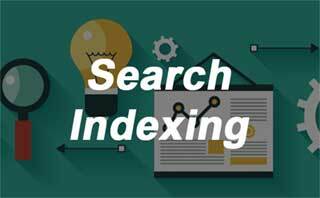 Ensure your site is listed, so it can be found, by managing what pages are indexed by search engines. Every day more and more prospects are using their smartphones, tablets, and mobile devices to search for local service businesses online. Make sure your customers can find you by optimizing for mobile viewing. 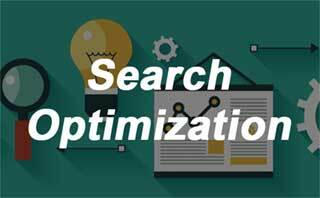 SEO is a broad term, meaning to optimize your website so it can be found in search engines. Within that, there is an “SEO 101” foundation that ensures your website is built and maintained with best practices. 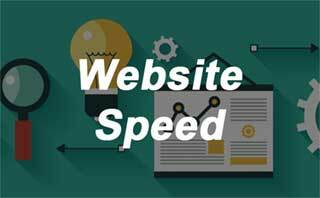 The speed of your website (how fast a page loads) is an increasingly important factor for being found in search engines, as each day more users migrate to using mobile devices for their internet searches. 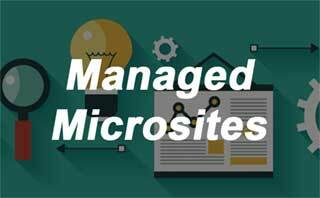 Microsites are focused on specific niches, pre-built, full of content, and guaranteed to generate new sales! Available for select industries, this turn-key solution can give you an instant website. Guidance from the right SEO company can propel your website and lead generation efforts. Learn how to choose. WATCH: Maile Ohye from Google shares her advice for hiring an SEO. We’d Love To Work With You! Get Started Below. Fill out the information below, and we'll get right back to you with an outline of options and pricing.